Since the latest iPhone 6s and iPhone 6s Plus release, the latest iteration of iOS operating system is rolling out as well. The initial update was iOS 10.0 and currently iOS 11 is being rolled out. iPhone 6s and 6s Plus launched with iOS 9; iPhone 5 and above models are eligible of getting the iOS 10 that’s currently rolling out. 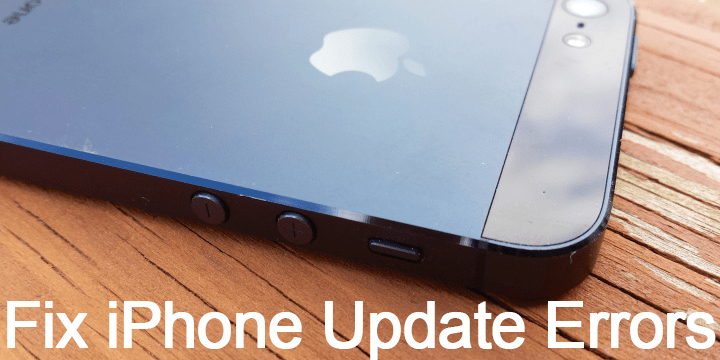 Typically, notification of a new update comes in the notification drawer of an iPhone, iPad or iPod Touch and users don’t really have to do anything about it. However, few Apple devices running iOS may face a weird problem – detecting no update when there’s supposed to be one available over the air; or showing an error saying unable to check for update. There are few common reasons for this issue. Follow the methods below to fix unable to check for update error when you try to do a software update on your iPhone. Open the Settings app on your iPhone, iPad or iPod Touch. The Settings icon is usually located on the first home screen on a new iPhone, however it could be somewhere else if had moved it. Open General and find the Software Update option. It’s on the top side, easily locatable. Tap Software Update. The option should be the second option inside General; below the About menu. iOS will check with the server whether your iPhone, iPad or iPod Touch is running the latest version of iOS or there’s a new version ready for download and update. At this point, the ‘unable to check for update’ error might occur. The first remedy is to check for the connectivity. Updates require consistent connectivity to the internet. Make sure you are connected to WiFi network. 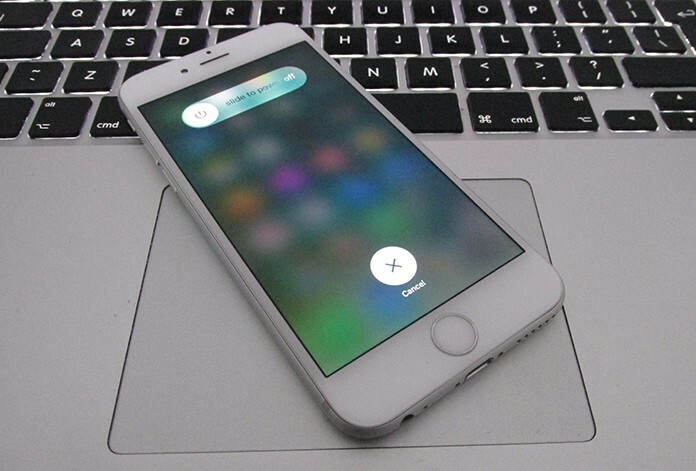 If iOS detects a Wi-Fi that’s uninterrupted and continuous, there will be a notification prompt for iOS update. If the user accepts the notification, iOS would then be downloaded in the background and installed soon. However, if the Wi-Fi is stable and fine, you may want to proceed to further options for iOS update. 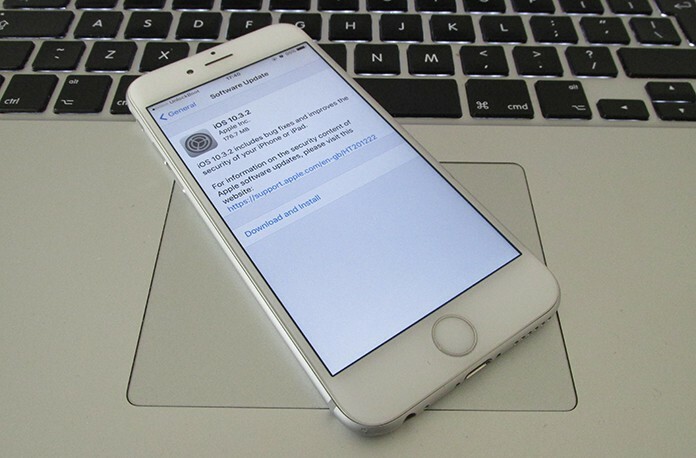 This step should fix the unable to check for update error on your iPhone. Using your cellphone’s cellular internet connection to update iOS isn’t much feasible since it shall cost a lot, if an unlimited internet plan isn’t activated on your connection. However, if you have a subscription for large data transmission, you could opt for this option. But mobile networks are usually unstable and often slower than the WLANs; hence it will take a very long time and could be interrupted every now and then. If there’s any ongoing issue on the device itself, a reboot could provide a solution. Even though a glitch in the software won’t go away with a reboot, but often network connectivity issues or software download issues are resolved when an iPhone/iPad or iPod Touch is rebooted. Give it a try to solve the update failed error. Using the recovery option in iTunes, one could flash their iPhone with an .ipsw firmware. This is a complex process especially for the non-techie persons, and involves risk of data deletion and a device brick. However, if you understand the risks and know the process, you could proceed. This method will 100% work for any device (jailbroken or non-jailbroken) and the unable to check for update error will be fixed. Conclusion: The problem could be an issue with Apple servers as well. If you get the unable to check for update error, you could try after few hours to see whether the problem has been solved or not. Did you fixed the error by following our guide? Tell us below.